Hello hej. My name is Rasmus Andersson. 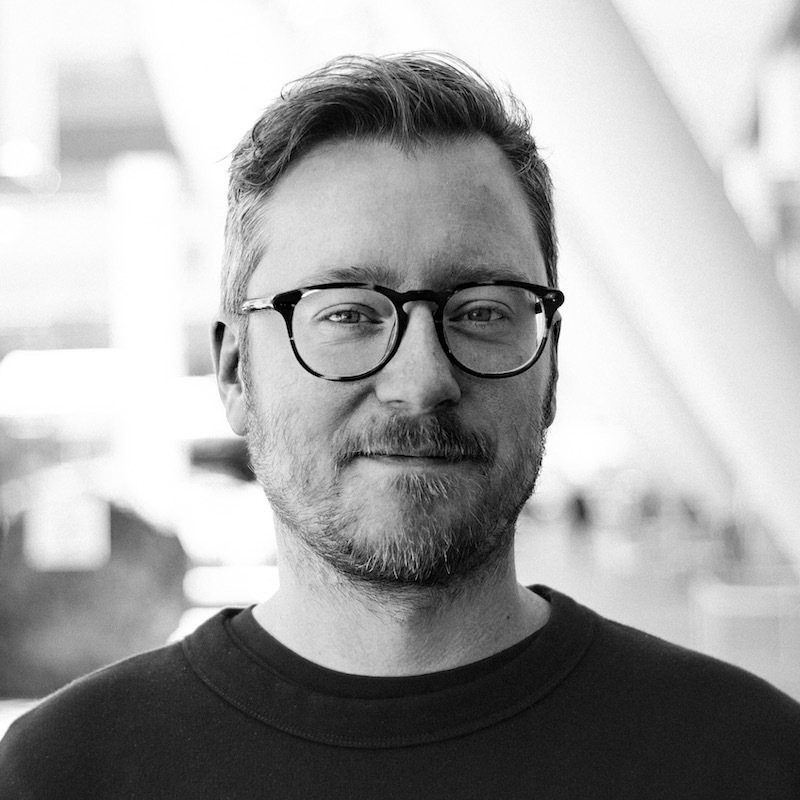 I’m a Swedish maker–of–software living in San Francisco with a passion for design, art and technology. During the past 20 years I’ve worked as a designer with a number of different companies, including Dropbox, Facebook, Spotify, Lear Corporation, Spray, and my own company Notion. Find out more on LinkedIn. I currently work at Figma building the next–generation screen-design tool. In my spare time I enjoy tinkering with software engineering projects, like building compilers and designing programming languages that no one will ever use, ha ha. Making typefaces and tinkering with electronics is fun, too. I’m an avid motoring enthusiast and try to spend time driving the various amazing race tracks around the SF bay area. Laguna Seca is a favorite. Photography used to be a big part of my life, but has lately taken a back seat as a past time hobby. My photography has been published by The New York Times, The BBC, Forbes, The Economist, Wired Magazine, The Guardian, among others.